Start taking classes at Pro Performance Athletics and other studios! ProFit is aimed towards molding the complete athlete. The programs are tailored towards the athlete’s goals and sport-specific needs. Strength and power programs are also prescribed based upon the athlete’s chosen sport. Pro Performance Athletics has something for everyone. Whether you are looking for group classes to improve performance, fitness or sports specific training PPA has it all! There are no upcoming “ProFit” classes on this day. 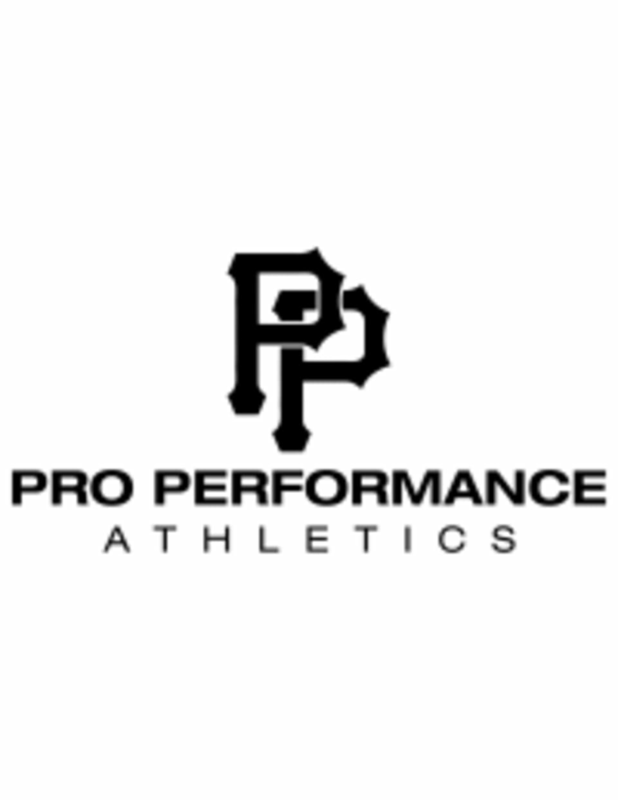 Pro Performance Athletics is located at 483 Long Point Road in Mt. Pleasant, SC. Great full body workout and so welcoming!